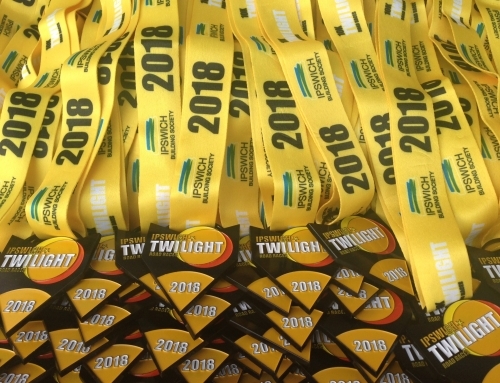 Registrations for this year’s Ipswich Building Society Twilight Races are open and filling up fast! This includes entries for the 10k at the end of July as well as the 5k series taking place on Saturday 11 May on Ipswich Waterfront. 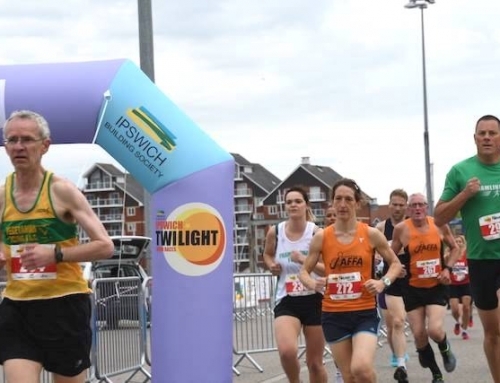 Before Christmas it was announced that the 5k series has been chosen by Athletics England to host the national 5k championships, giving a welcome boost to the profile of one of Suffolk’s foremost events in the running calendar. The popularity of the event is also set to showcase Ipswich as a destination and attract people to the historic waterfront, which has emerged as one of the crown jewels in modern Ipswich. 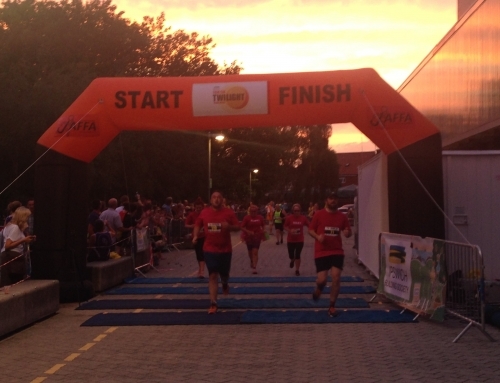 The traditional 10k race is to be held on Friday 26 July and sees the introduction of a brand new course for 2019, starting and finishing at Ipswich Town Football Club’s home in Portman Road. 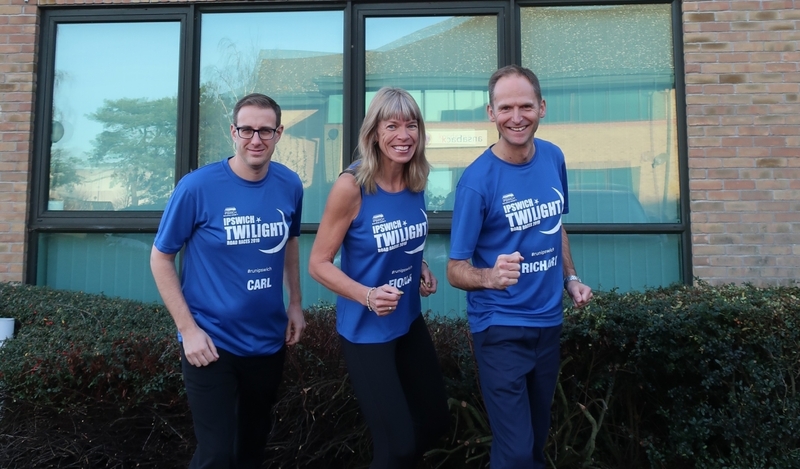 Long time race sponsors Ensors Chartered Accountants are once again sponsoring the official race T-shirt, which the first 1,000 people to register for the 10k will receive when they sign up. The colour – this year blue – was chosen using a Twitter poll in which hundreds of people voted for their favourite. We’re also still searching for a charity partner to join us for the 10k race. 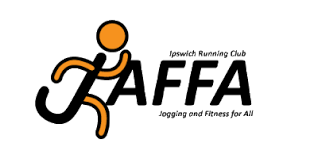 To qualify, charities must operate solely or principally in the Ipswich and Suffolk areas and promote, encourage or facilitate physical activity and wellbeing. 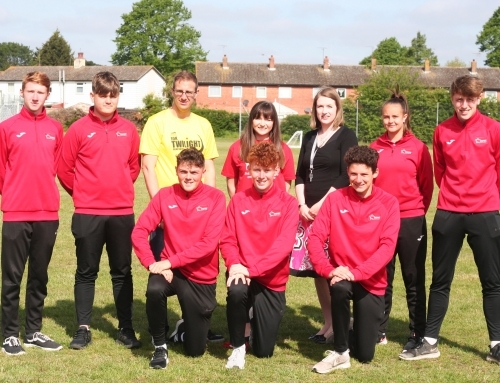 For the last two years we’ve teamed up with Inspire Suffolk, who use sports and personal development programmes to promote wellbeing and support young people in and around Ipswich. Applications close on Saturday 9 February, so if you’re part of a charity with the right values for our race then please do get in touch!